I had the chance to try the Superior Source vitamins family pack this past month and loved how easy they were to use. Their vitamins instantly dissolve, with no pills to swallow. You simply place the vitamin on or under your tongue, and voila! The vitamin is absorbed right away. These are all important for our health. Whether it’s to maintain our immune system, energy levels, or overall health, these easy to use vitamins take just seconds to dissolve and helps us with a maintenance regime. I've been very low on Vitamin D for the last few years, and I don't enjoy swallowing pills everyday. These vitamins have helped me increase my vitamin levels without having to drastically change my ways. 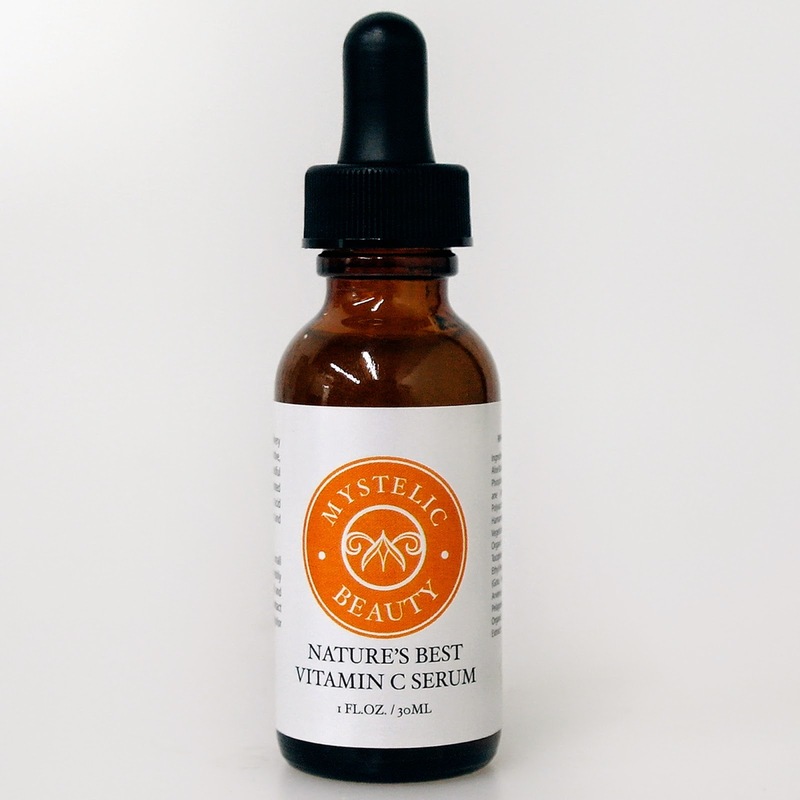 This is quite simply the easiest way to get your daily dose of vitamins and supplements without the hassle. I would highly recommend Superior Source, especially if you or a loved one isn’t fond of traditional vitamins in pill form. The sour cherry melts are a delicious way to get your daily dose of Vitamin C! Check them out and see the other products they have available for you and the family. Four years ago, I made a vow to lose weight in a healthy way, establish better eating habits, and improve my health through exercise, meditation, and eating. Today, my efforts the last few years have paid off and it has been an incredible journey in finding ways to continue living a healthier lifestyle. I’m one of those people who has to have a fogless mirror in my shower. It’s partly due to the fact that when I jump in the shower, I’m either half awake in the morning, or half dead after a long day of work. I like being able to see myself wash my face so I don’t miss out on a good, clean scrub. You would think it was easy to find a fogless shower mirror that could last for at least a few years, right? Wrong! It has taken me what feels like forever to find a high quality shower mirror that has effective fogless abilities! Weight loss efforts can be challenging if you don't have a proper scale that works to accurately show your weight. Since my weight loss, I have been maintaining my weight and increasing muscle mass with my strength training and cardio workouts. I decided to look for a new weight scale that would give me accurate results and came across Ozeri. I am a firm believer in naturally healing physical ailments, to the extent that we are able to do so without the use of medications. In my search for pain relief for my wrists, I came across a unique product concept known as a Zeta touch stone. It's time for another fashion update, and this time we will stick with the hearts theme to round out the month of Valentine and love! All my fashion fans know the drill. When you see a price drop on Romwe, you grab the item before it sells out and there is no more inventory. Prom is fast approaching and as I mentioned before, it's never too early to start shopping for prom. If you read my last few fashion posts, you know that my favorite topic to write about is dresses for special occasions. When picking a dress, always go for a style and color that will accentuate your body type and enhance your natural beauty. Most importantly, wear your dress with confidence! 2014 is the year of action for me. Not only have I been working on strengthening my core with fitness classes, I have also been strength training using resistance bands. When I first started strength training, I opted for cheap brands which broke within the first two months. Since then, I have found a reliable set of resistance bands made by DynaPro. If you grew up in the 80's and 90's, you will more than likely remember cassette tapes. The good old days when skipping to a new song meant having to press the fast forward button and waiting for 3 minutes! Nostalgic memories of my time spent in the earlier decades brought me to an interesting product: a cassette tape phone case! Would you like to win your own set of Woolzies dryer balls? Read below for information on how to enter. One winner will receive a set of 6 XL Woolzies dryer balls. Did you know that dryer sheets often contain harmful chemicals and are filled with irritating fragrance products? That fresh, clean smell from your laundry is likely not as clean as you think. The smell coming from laundry vents is also harmful due to the chemicals and fragrances that get released into the air. You should think twice about loving the smell of "freshly fragant" laundry from dryer sheets! For years, I was using dryer sheets and my clothes always seemed to make me itchy. It wasn't until I found out about natural detergents and natural ways to reduce static cling that I saw an improvement in my skin sensitivities. 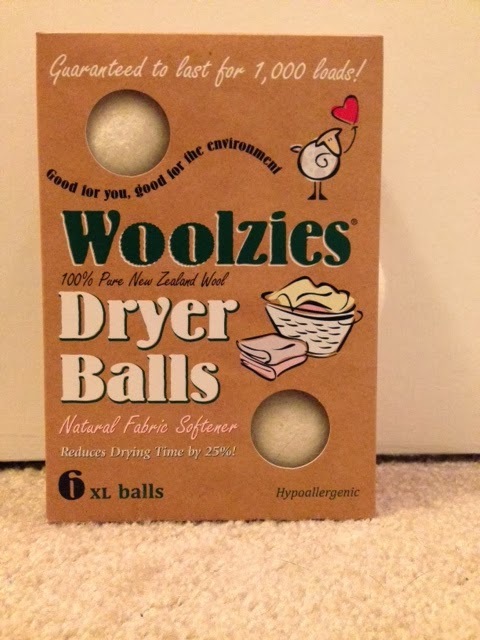 Wool balls have been a great alternative to the traditional single-use dryer sheets. Not only do they last for thousands of loads, they are a natural product that do not irritate sensitive folks like me. My chihuahua is a picky eater and I'm always looking for better dog food options for my picky little one. I recently came across Petbrosia, a unique pet food company that customizes pet food for your pet based on breed, age, and weight.